I am curious, why do some of these places seem so noisy, is it me, or is the world as noisy as I think? 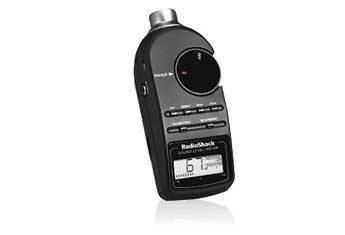 Curiously has lead to a purchase, I am buying a Digital Sound Meter from RadioShack.com, in the USA. I will pick up when I stop in to visit around the 17 of February. Sound Meter, about 60 US for me to know, how loud it is where I live... today. The I will be able to compare, how loud is my home town compared to places like Katmandu, Nepal. When I was in Iquito, Peru, what you would hope is a lazy quiet city on the Amazon River, I was amazed at the motorcycle noise. I remember noise, when I think of Iquitos. Now, I can go from place to place and log in the noise level, I think people often are so excited to be on vacation the ignore the noise.